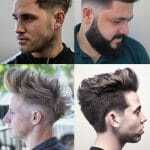 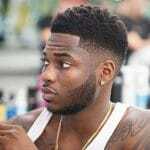 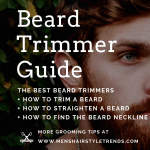 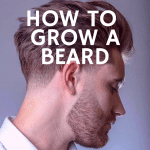 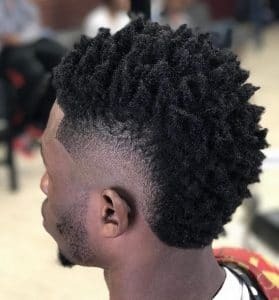 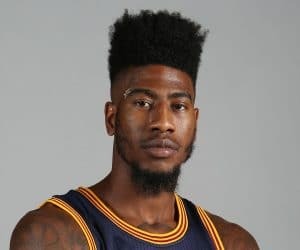 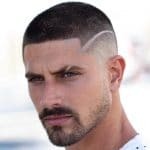 In this section we feature each type of fade haircut that you can possibly get. 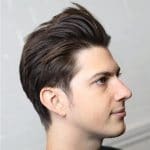 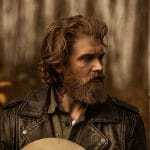 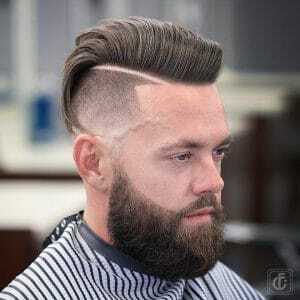 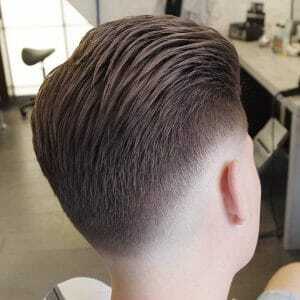 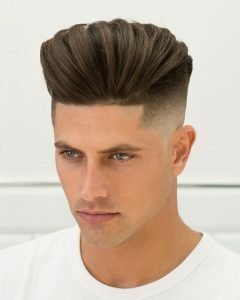 Short to medium men's fade haircuts have been popular for decades. 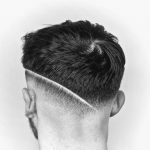 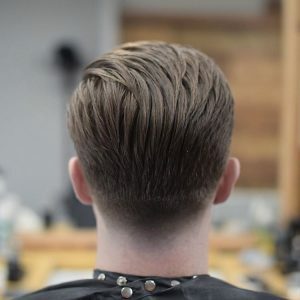 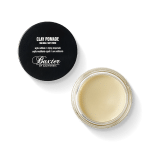 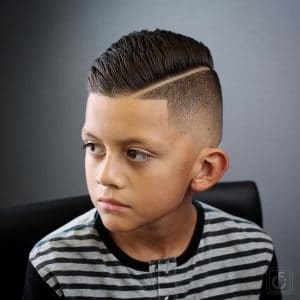 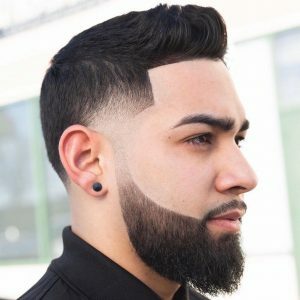 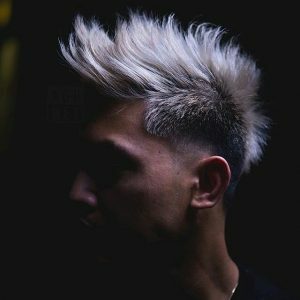 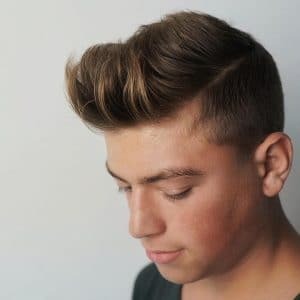 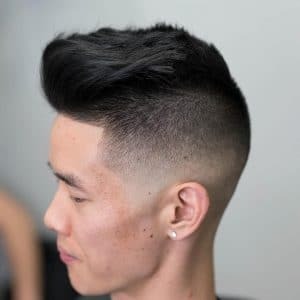 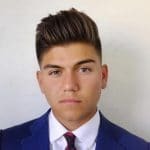 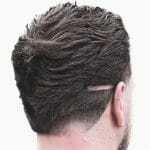 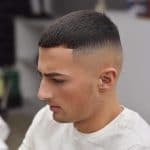 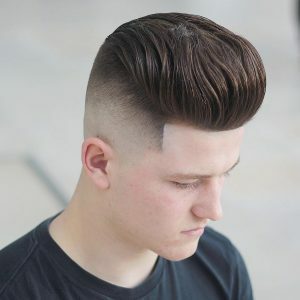 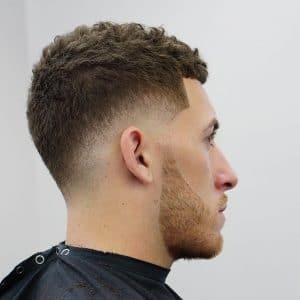 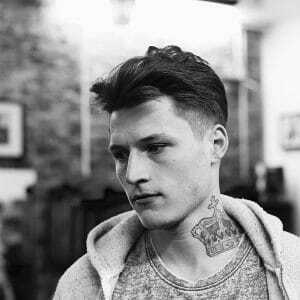 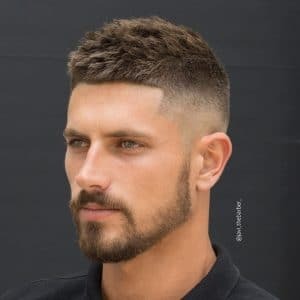 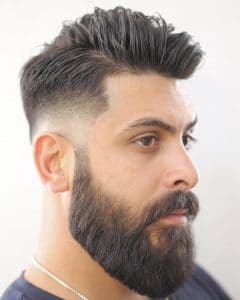 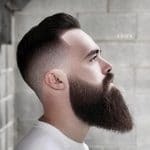 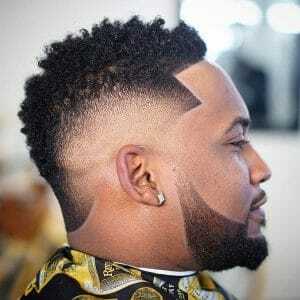 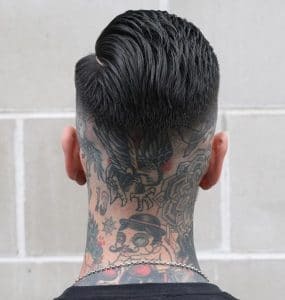 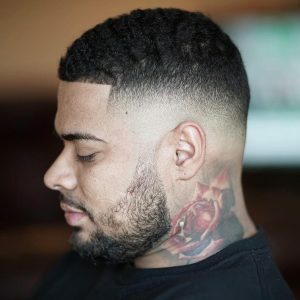 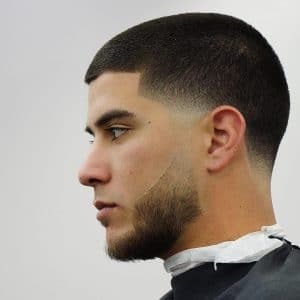 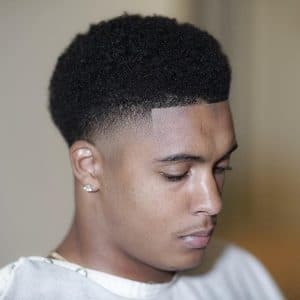 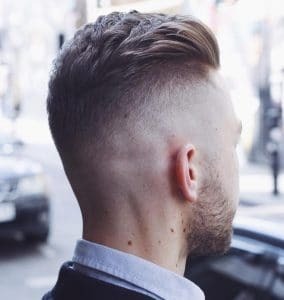 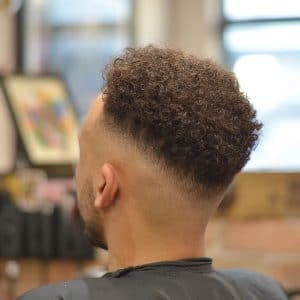 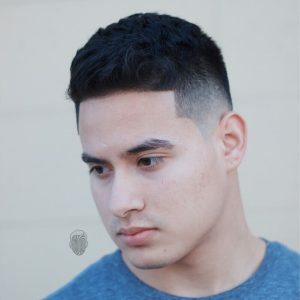 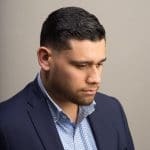 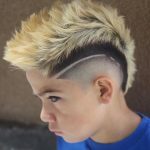 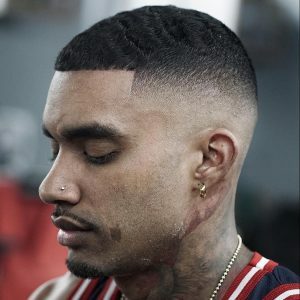 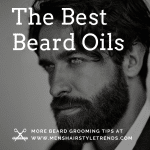 We will take a close look at your classic skin fade, the taper fade, high fade haircuts, low fade haircuts, mid fades, the comb over fade, the drop fade, the mohawk fade, the burst fade, bald fades, temple fade, fade haircuts for boys, and many more awesome styles. 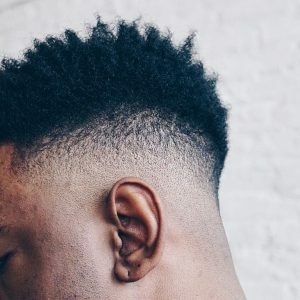 Which new fade haircut style are you going to try next? 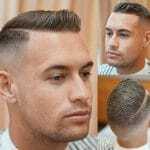 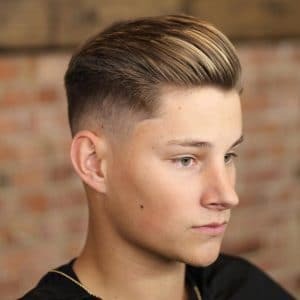 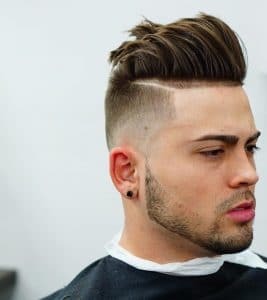 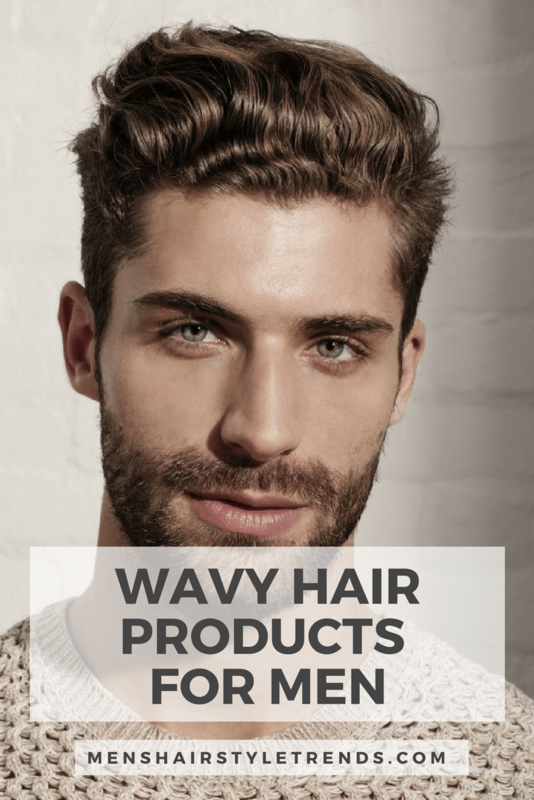 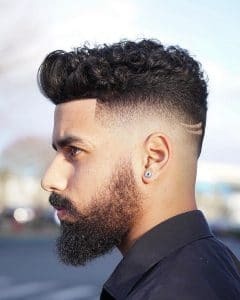 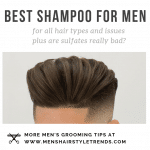 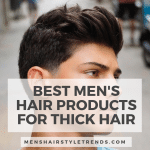 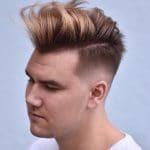 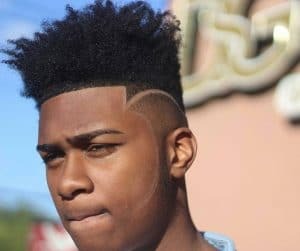 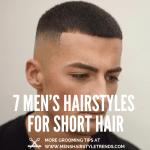 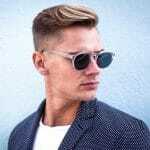 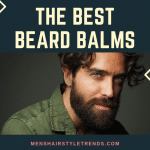 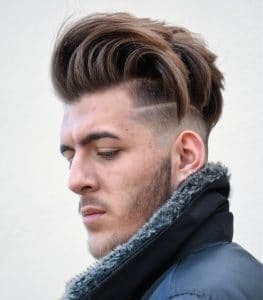 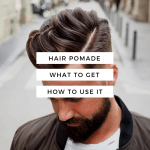 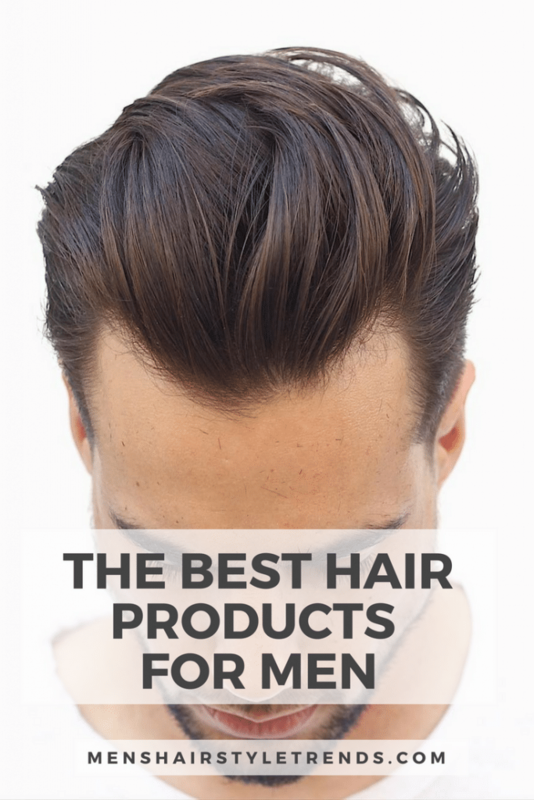 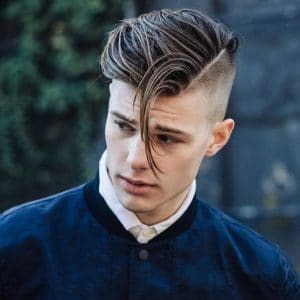 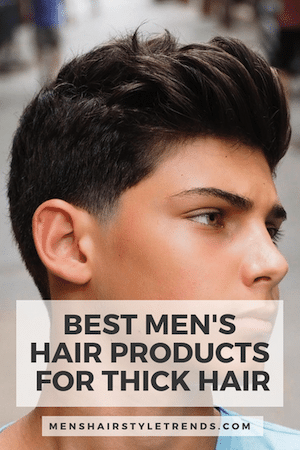 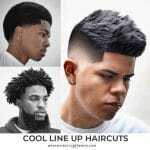 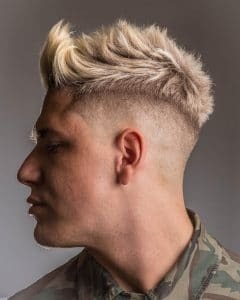 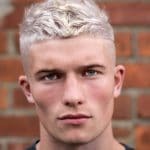 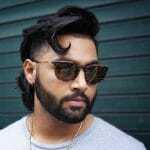 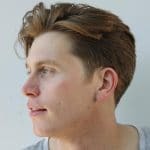 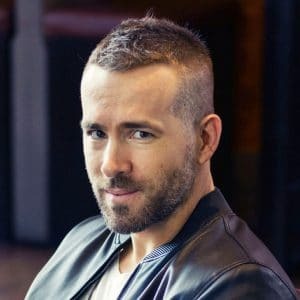 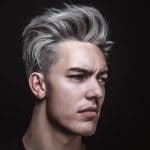 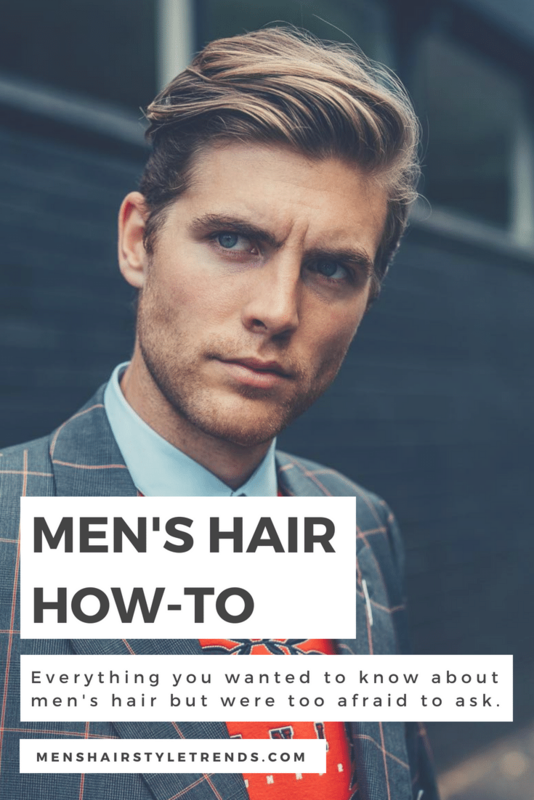 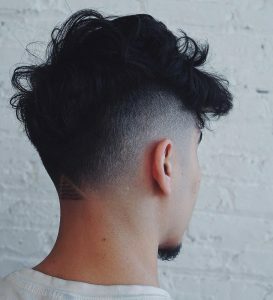 Check out each feature below to see all the popular new looks and cool fade haircuts of 2018.